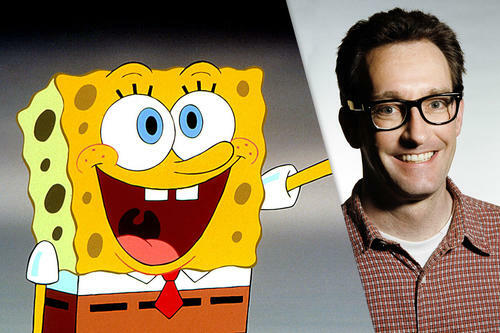 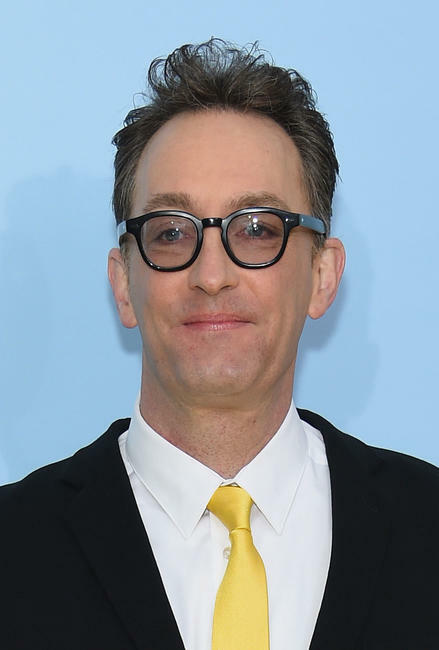 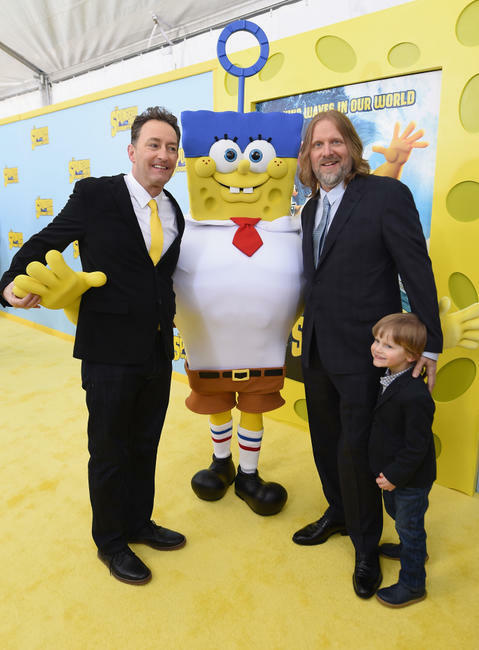 Tom Kenny at the New York World premiere of "The SpongeBob Movie: Sponge Out of Water." 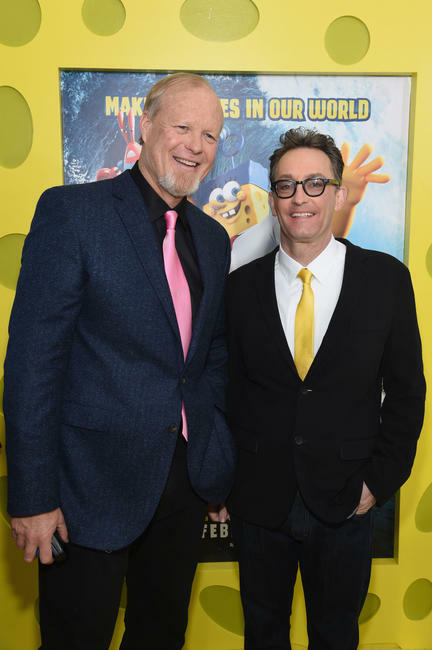 Bill Fagerbakke and Tom Kenny at the New York World premiere of "The SpongeBob Movie: Sponge Out of Water." 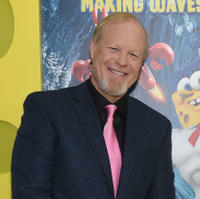 Bill Fagerbakke at the New York World premiere of "The SpongeBob Movie: Sponge Out of Water." 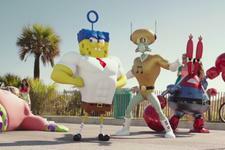 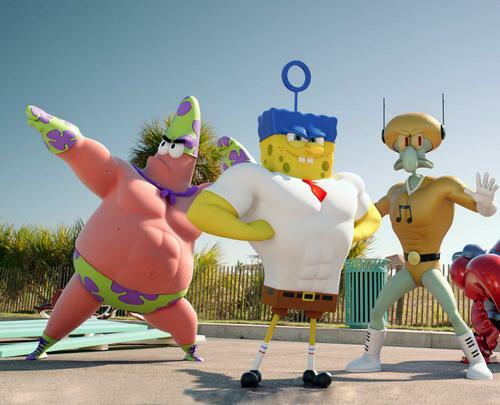 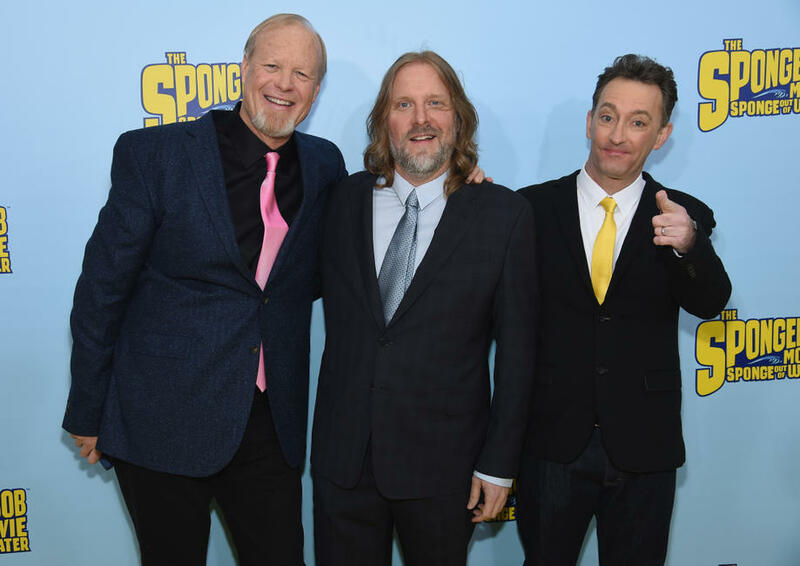 Bill Fagerbakke, Paul Tibbitt and Tom Kenny at the New York World premiere of "The SpongeBob Movie: Sponge Out of Water." 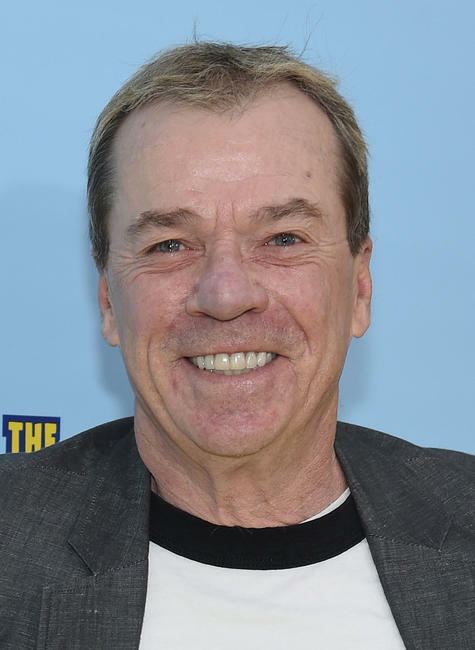 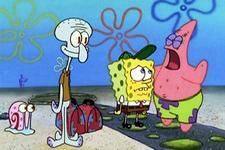 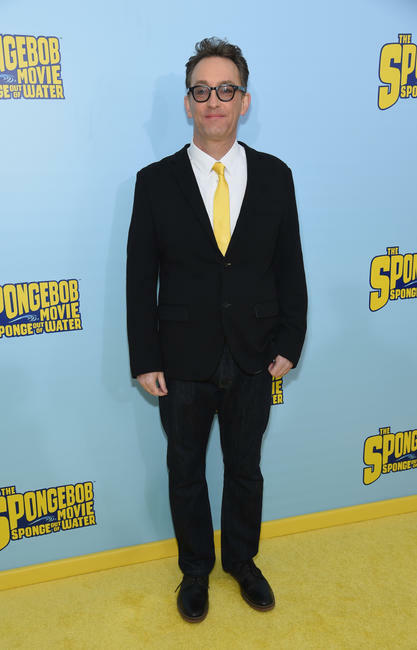 Rodger Bumpass at the New York World premiere of "The SpongeBob Movie: Sponge Out of Water." 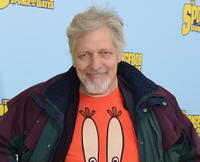 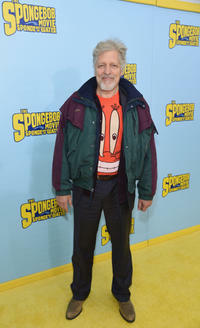 Clancy Brown at the New York World premiere of "The SpongeBob Movie: Sponge Out of Water." 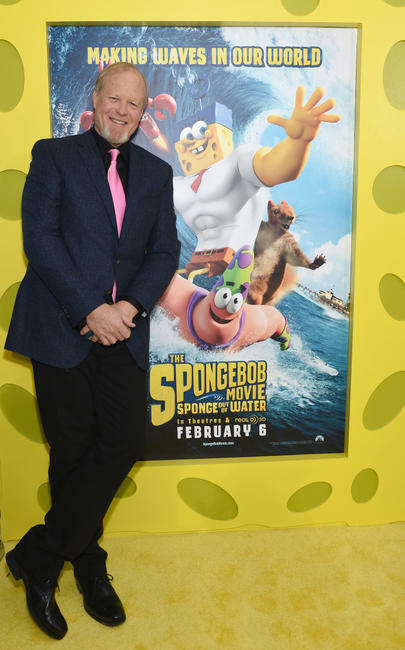 Antonio Banderas at the New York World premiere of "The SpongeBob Movie: Sponge Out of Water." 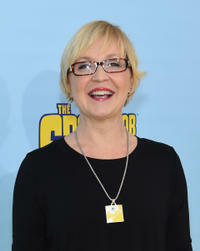 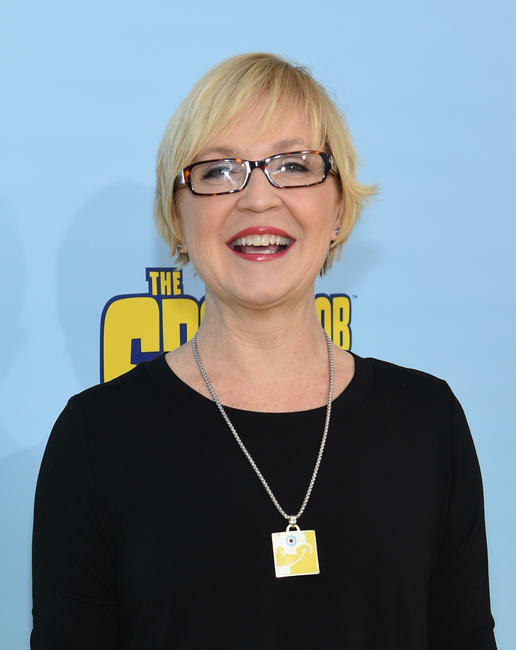 Carolyn Lawrence at the New York World premiere of "The SpongeBob Movie: Sponge Out of Water." 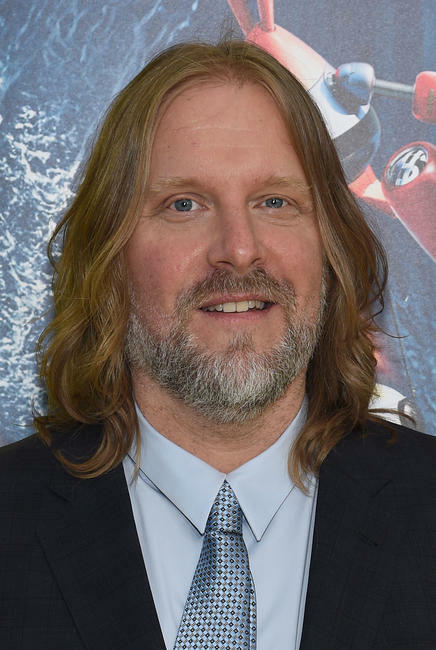 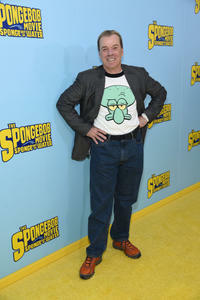 Paul Tibbitt at the New York World premiere of "The SpongeBob Movie: Sponge Out of Water." Tom Kenny and Paul Tibbitt at the New York World premiere of "The SpongeBob Movie: Sponge Out of Water."